Here is a great list that was sent to me via Dupont Registry! 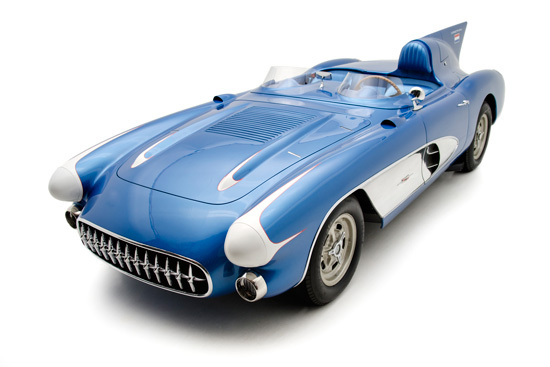 Corvette's have always held a special place in my heart and this is a great idea to highlight the stand out efforts of the folks behind this remarkable car! Here is a particular aspect of our hobby and industry that is intriguing to just about everybody; from the kids to the elders, to the racers to Motorama! -The "BARN FINDS". I, personally, have consistently been surprised on how many continue to be located. How many could be possibly left? Here is a great website, if it prevails, that covers this subject wonderfully! Give it a go; and let us know what you think.